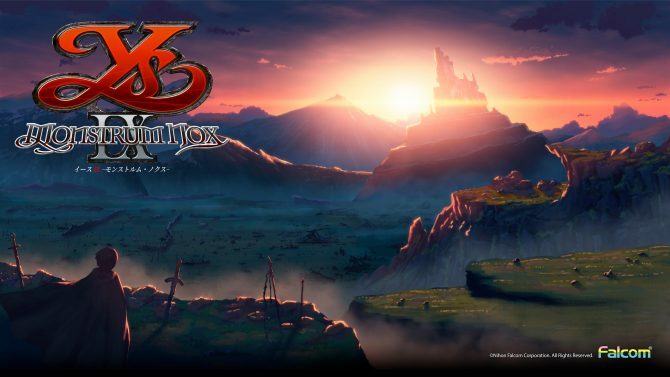 Adol lives in the prison city but can't live there "normally"; Falcom is prioritizing Ys IX's development over the two Kiseki games. 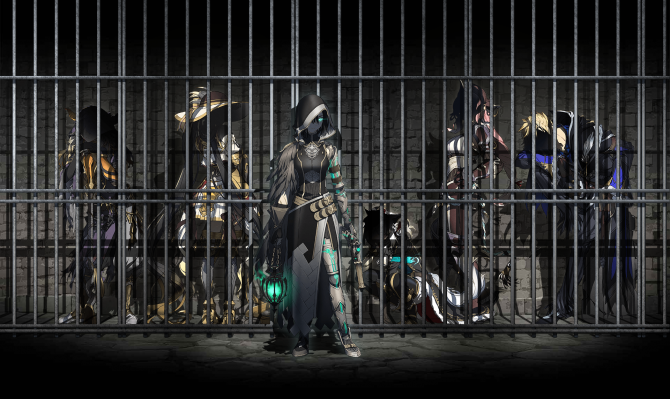 Details on the "Prison City" of Ys IX: Monstrum Nox and why it is nicknamed as such, comments from Falcom's President Toshihiro Kondo. 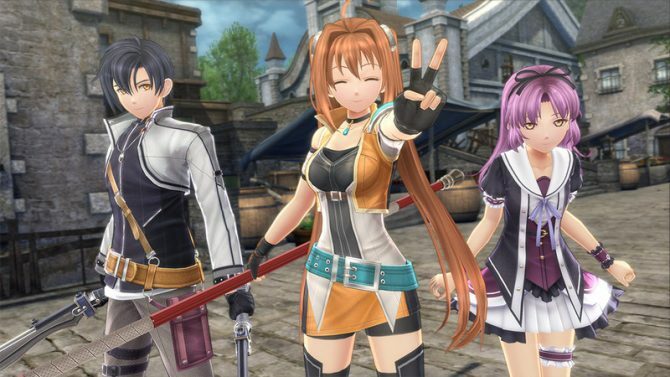 Nihon Falcom's president Toshihiro Kondo hinted at a possible new Kiseki series game coming for the series' 15th anniversary in 2019. 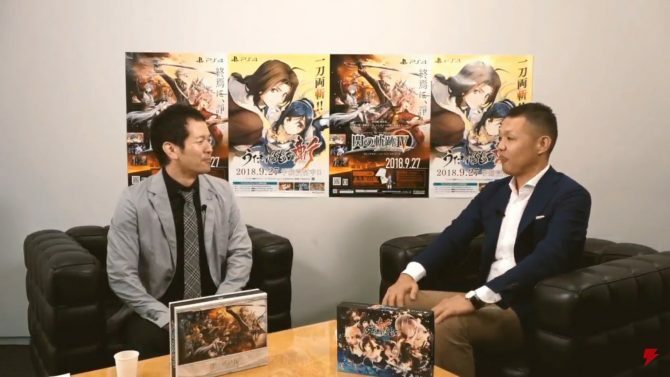 According to Nihon Falcom's president Toshihiro Kondo, newcomers to the Ys series will be able to start with Ys IX: Monstrum Nox just fine. 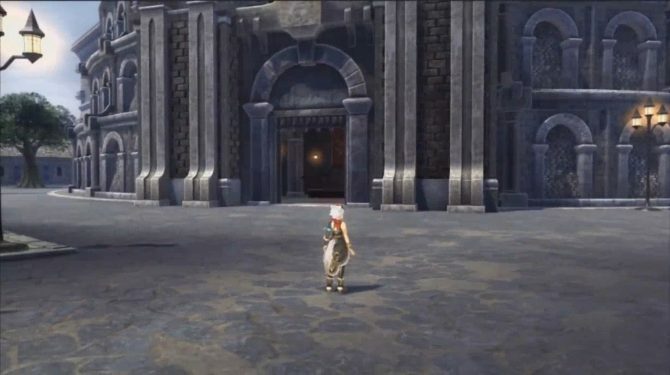 Nihon Falcom revealed new details on Ys IX Monstrum Nox's protagonist Adol Christin and the mysterious Monstrum characters. 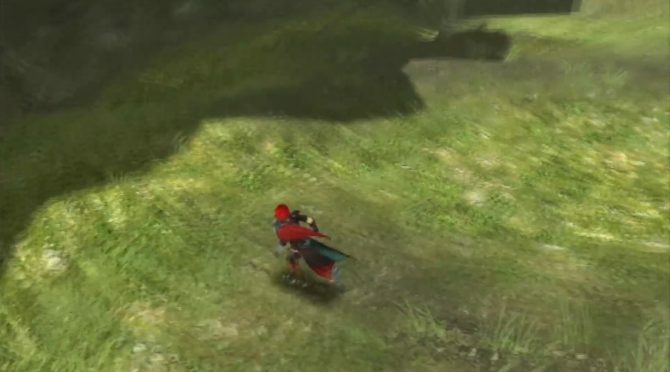 Nihon Falcom's President Toshihiro Kondo shared new information on Action RPG Ys IX: Monstrum Nox in this week's Famitsu Magazine. 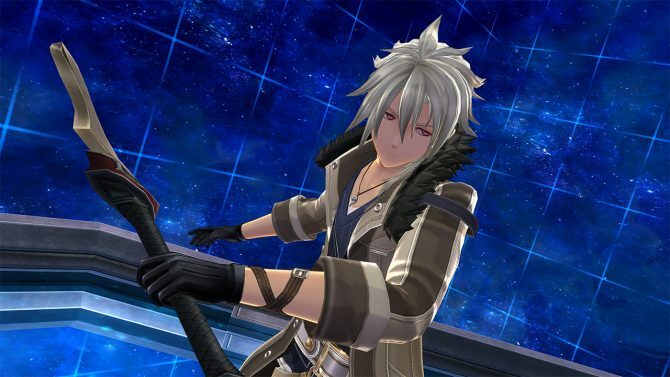 Nihon Falcom President Toshihiro Kondo wants to take on new challenge with the Trials series, while the studio is working on something else. Falcom and Aquaplus shares details on their collaboration projects for their Trails and Utawarerumono franchises, tease possible join orchestral concert. 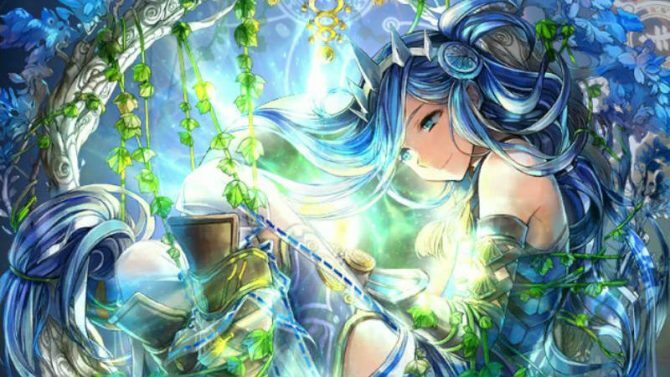 Dengeki PlayStation announced a collaboration project between Nihon Falcom and Aquaplus. More details will be revealed on September 20th. 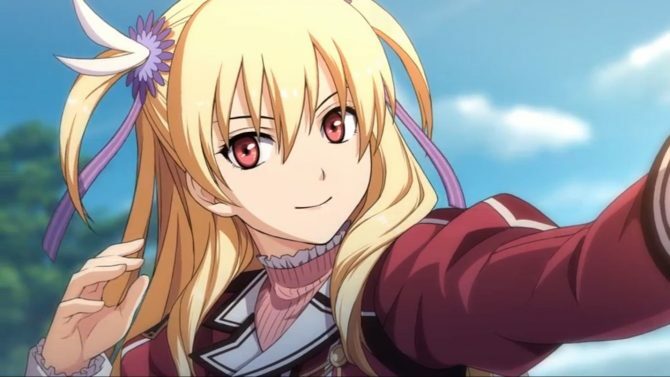 Toshihiro Kondo talks about the future of The Legend of Heroes after the newly announced Trails of Cold Steel IV, PC ports, and more. 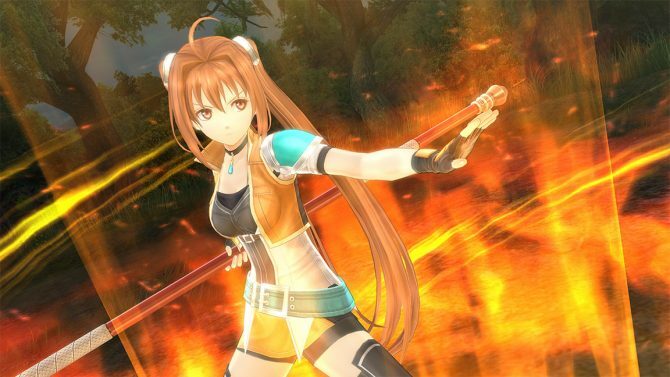 Nihon Falcom's President assures fans that their games will continue to be ported to PC. DualShockers interviews Nihon Falcom's President Toshihiro Kondo to understand more about the company's approach to game development and the upcoming release of Ys VIII: Lacrimosa of Dana. 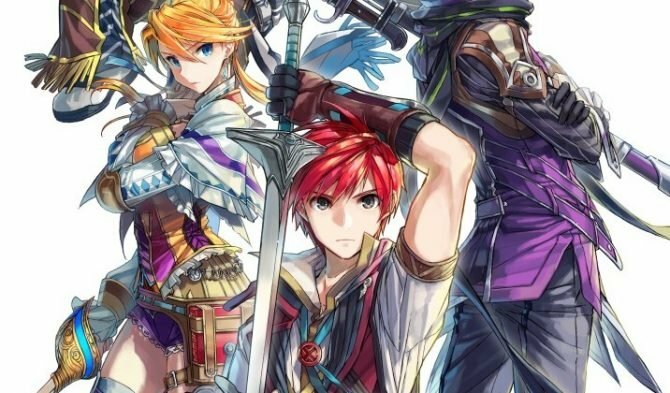 Nihon Falcom's President reveals that the company is open to releasing games for Nintendo's new Switch console. 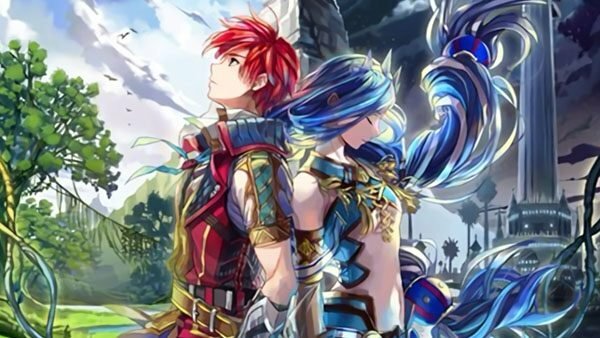 Falcom President comments on why they chose NISA to publish Ys VIII: Lacrimosa of Dana in the west.